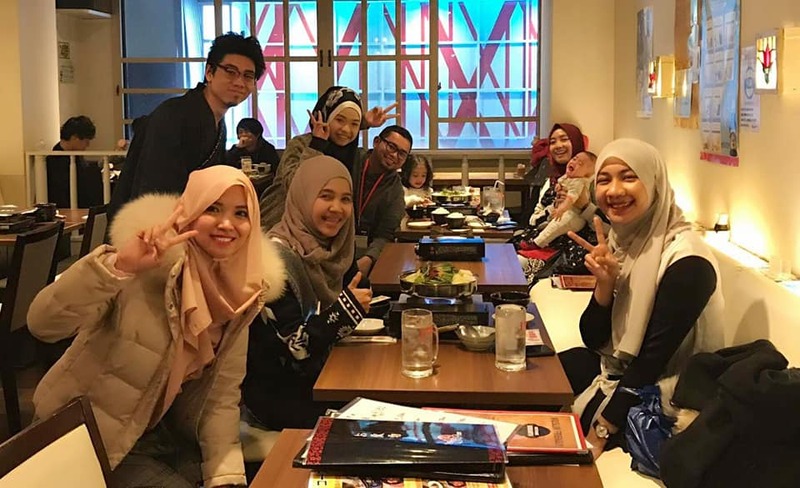 Fukuoka Prefecture in south area of Japan has becoming a place where many Indonesian live. 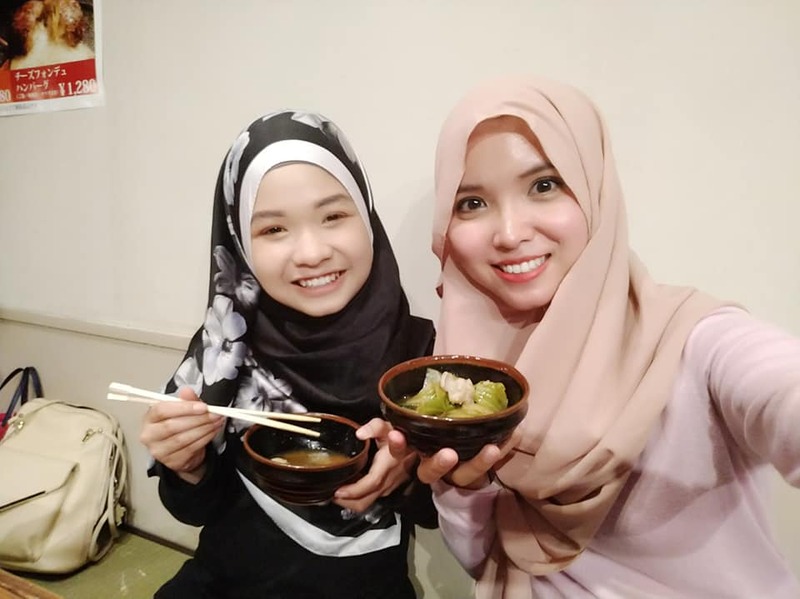 In addition, the direct flight from Kuala Lumpur (Malaysia) to Fukuoka since March 1, 2019 made the needs of halal foods in Fukuoka increasing. AIR ASIA Start Direct Flight to Fukuoka and Finally! 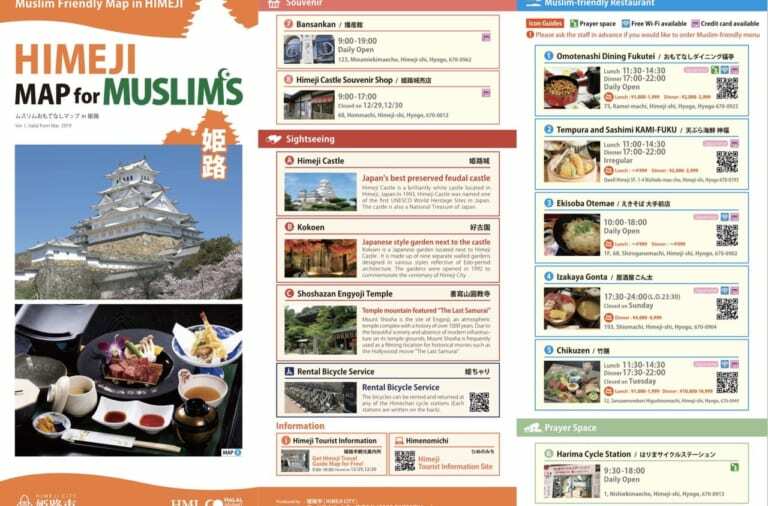 The First Muslim Friendly Motsunabe in The World can be Enjoyed at “Kiwamiya”, a Fukuoka’s Well-Established Restaurant! 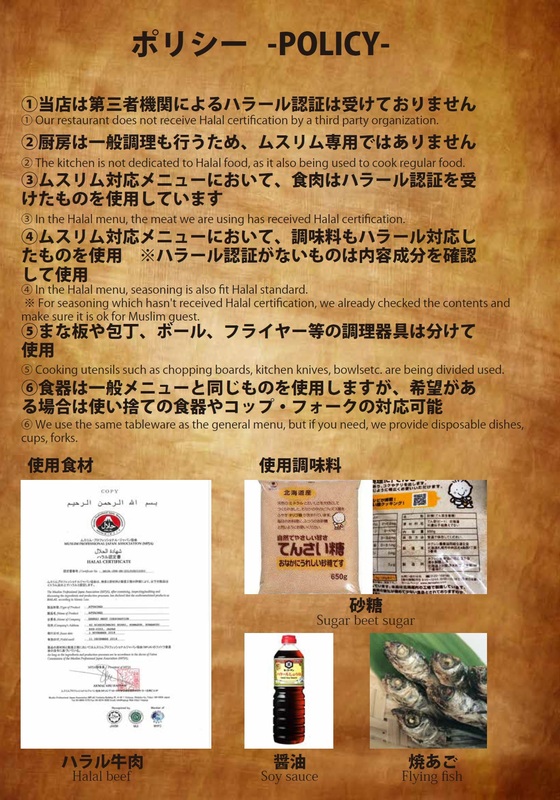 Kiwamiya restaurant in Fukuoka city, Fukuoka Prefecture is the first restaurant that is serving halal food. 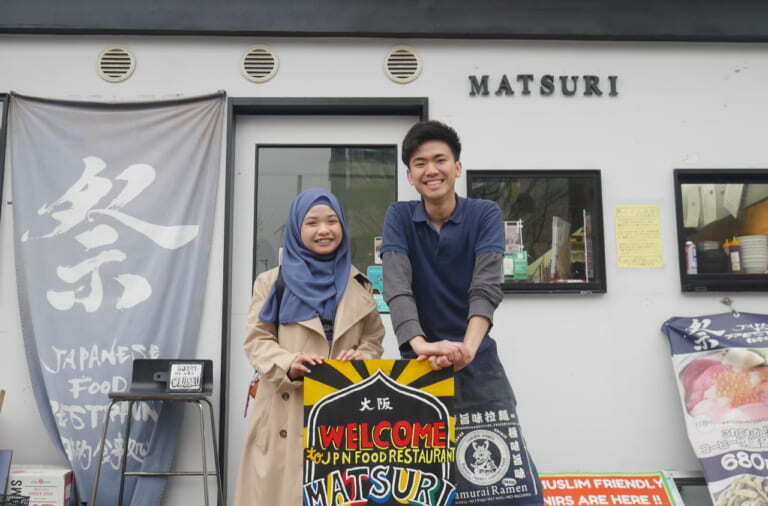 Moreover, halal food they are offering is Fukuoka’s signature dish, the motsunabe! 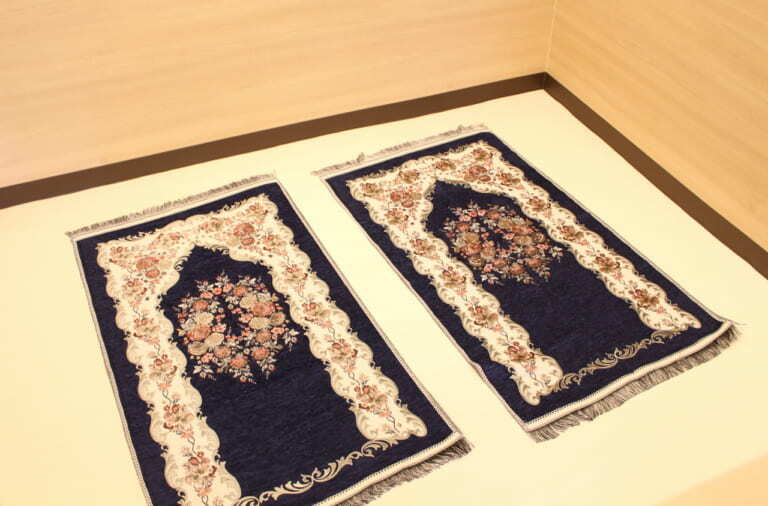 Kiwamiya is located just 2 min walk from Nishijin station exit 4 on Fukuoka airport line. 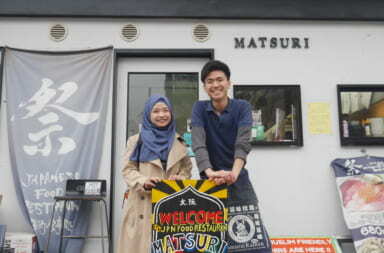 If you are coming from Hakata station, you can reach the restaurant just 10 min ride by train, what a convenient access! 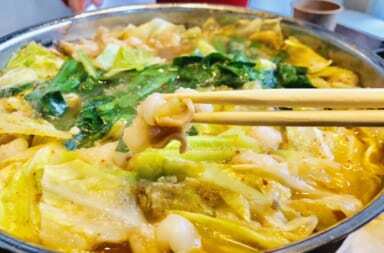 Motsunabe refers to Japanese hot pot filled with offal/hormone, cabbage, and leek dipped in broth seasoned with soy sauce, garlic, miso, and chilli pepper. 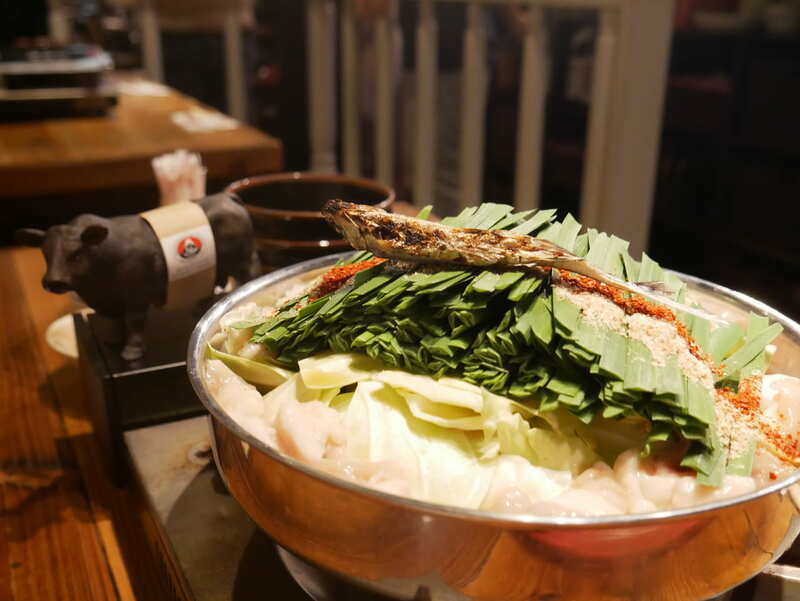 Kiwamiya restaurant is using flying-fish broth which is rich and flavorful, bring out the umami of each ingredients without overpowering it, that makes the Kiwamiya’s motsunabe comes in a really nice taste ever! The motsunabe’s plumpy offal is addictive! 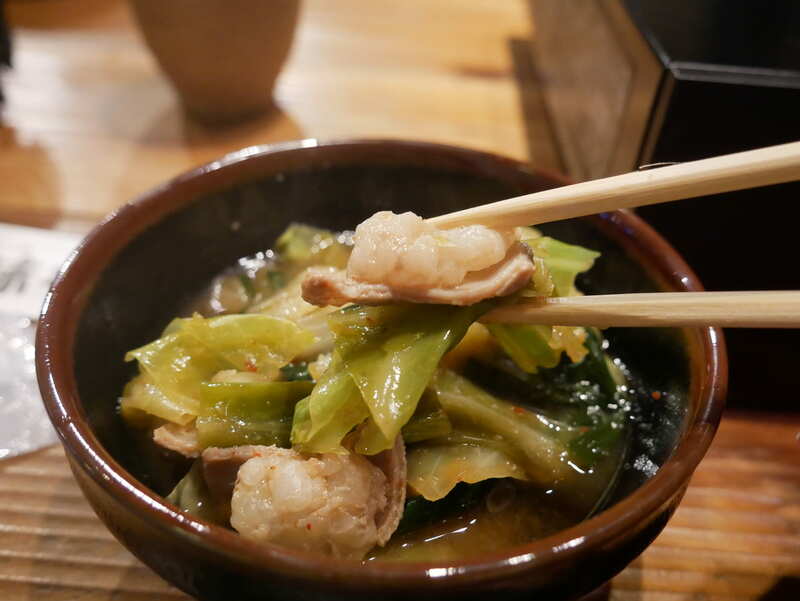 Moreover, the rich taste of cabbage and leek with slightly-spicy broth warm you up from inside! 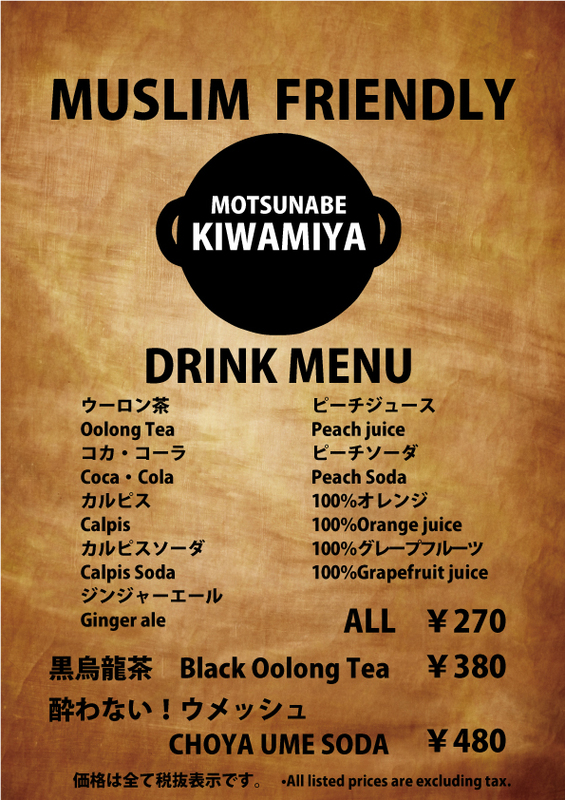 In serving motsunabe, Kiwamiya is using all halal ingredients and seasonings. 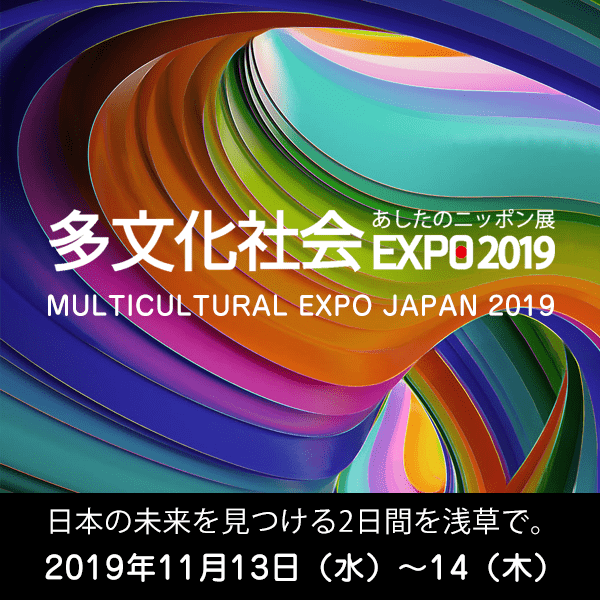 Please take a look on Kiwamiya’s policy below. 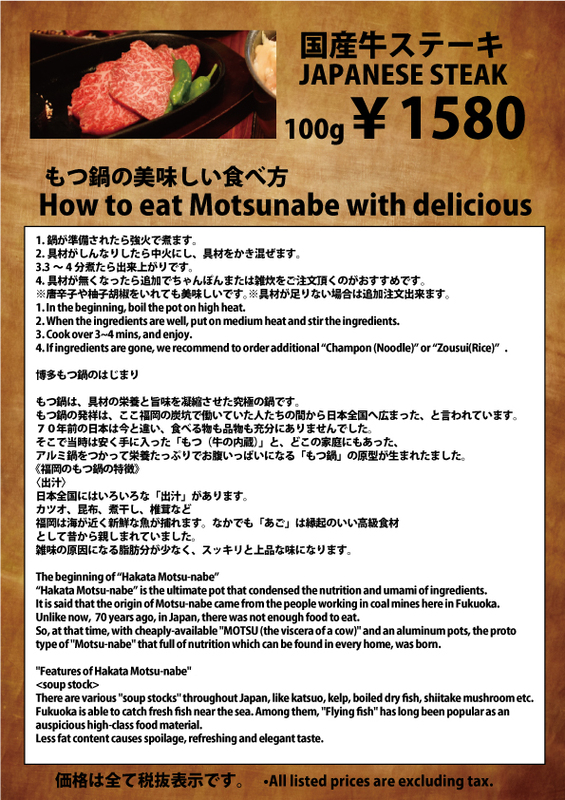 After enjoying the ingredients of motsunabe, you can have the broth together with champon (noodle) or rice! This is the common way in completely enjoying the motsunabe to the end! 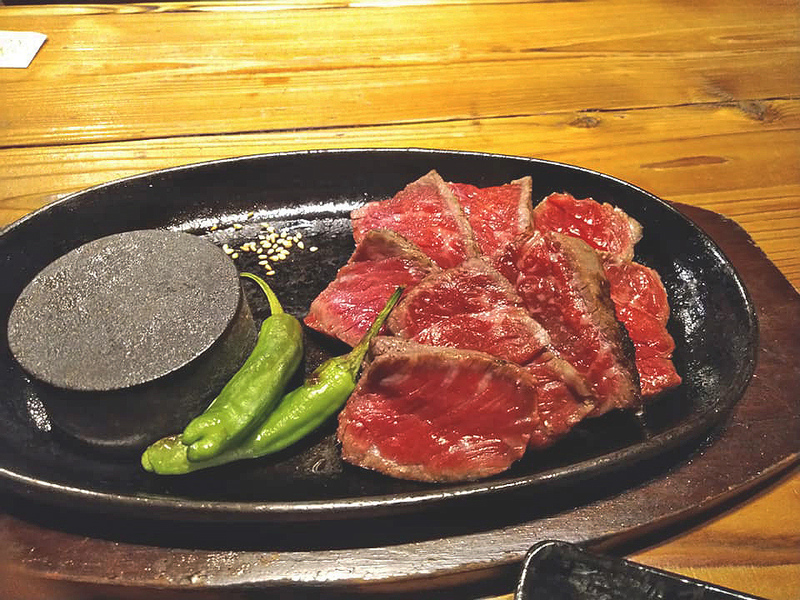 Besides of signature dish motsunabe, Kiwamiya also has juicy domestic beef steak! Normally, the meat is served in medium rare with hot stone. You can adjust how would you like to have the meat by grill it on the hot stone. The steak comes with three kinds of sauce ; soy sauce, salt, and wasabi that tastes perfectly with the meat, makes you can’t help to eat it more! The steak comes with rice and you can choose how much rice you want. 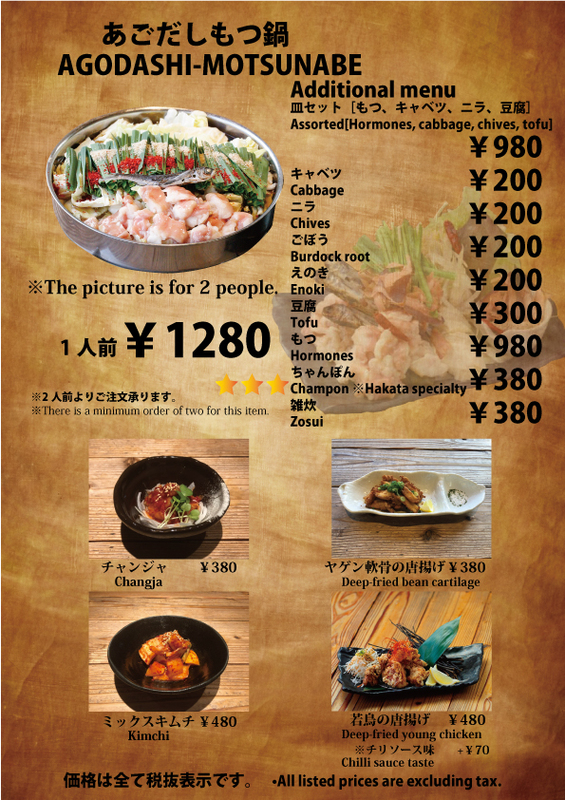 Please take a look on menu below. 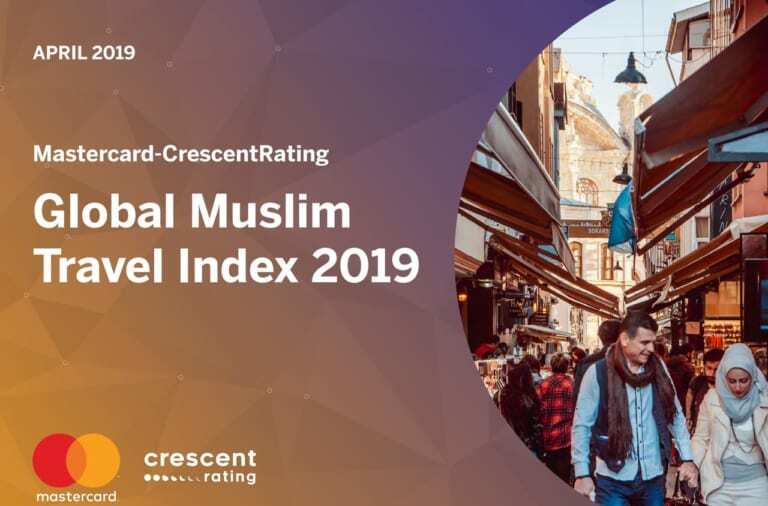 Want to know more on how Muslims enjoy motsunabe?